jumping into a full blown design project. If you’re feeling stuck, looking for clarity, advice, and some solid action-steps for your biz that takes into account who you are, where you want to go, and how you can get there, a Spark Session Website Review is made for you. During this Website Review, I’ll look at your current brand, positioning, design and strategy and make specific recommendations that’ll set you up for digital success so you can stop spinning your wheels and have an action plan to move forward with. 1 Brand Discovery Workbook to complete so you’ll gain clarity on your business’s purpose, goals, brand positioning, audience, marketing strategy. 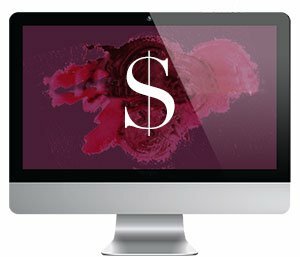 Website Design Breakdown: A PDF report of your current site’s positioning and a comprehensive break down of the entire site, page-by-page, with strategies to increase your conversion rates, ideas on how to better connect with your ideal audience, suggestions to improve user experience, and ways to better reflect who you are and where you want to go in your business. Digital Strategy Roadmap: A PDF assessment of your current digital strategy plans (includes looking at your e-mail marketing, blog, social media accounts, etc…) with recommendations on how to increase brand awareness so you have more people coming to your site, ways to build engagement among your website visitors so you convert them into customers, and ideas on how to scale the impact you have on your market so your business rakes in the income it deserves. 1, 60-minute Zoom Session: Together, we’ll talk about the report together and the specific actions you can take to get you closer to your goals as quickly as possible. “I discovered Natalie at just the right time. I was just about to give up and go back to a ‘regular job’ because I tried over the last three years to build a web-based business that generates enough income to allow me to live and give, and I built a website, added products, and nothing much happened. I reached out to Natalie, and I feel like I was granted a life line! I knew immediately she is so much more than just a web designer. She takes a holistic approach to her client’s business, listens and asks questions rather than selling her services. She strives to understand the business owner, their dreams and goals and their perfect customer. 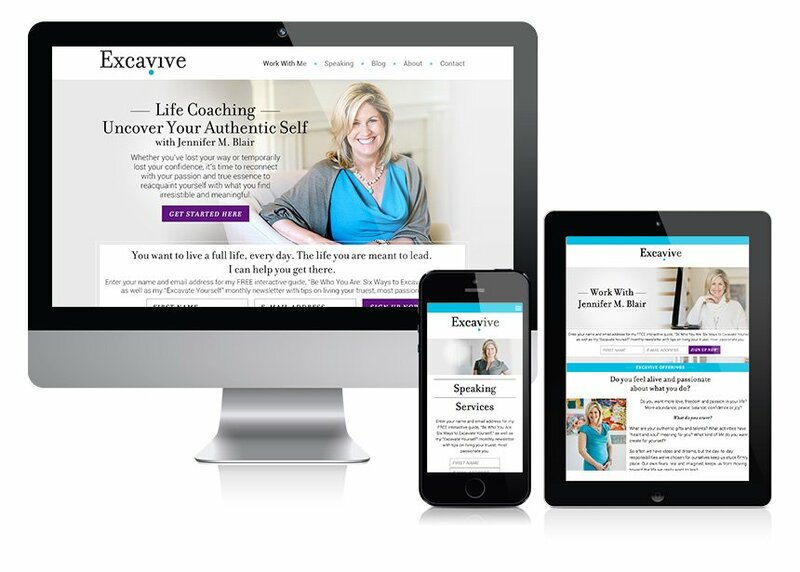 The review of my site included specifics on what I needed to do to improve the design and customer experience of my website, as well as resources for how to market my brand, attract customers and reach out to influencers.